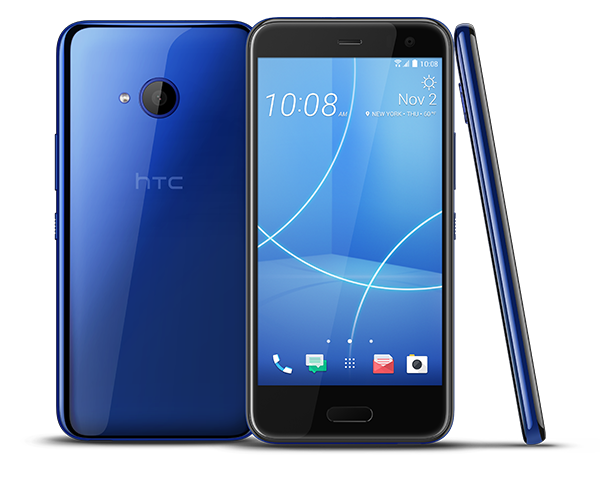 HTC today announced its latest smartphone, the U11 life, as an unlocked and more affordable take on its flagship handset experience. Priced at only $350, it will be sold directly through HTC and at T-Mobile stores. At first blush the HTC U11 life is nearly identical to its pricier brethren. But, rather than having the premium glass materials, this one opts for a clear acrylic glass exterior that is designed to be highly refractive and vivid. Moreover, it’s also IP67 rated against water and weather (dust, rain, snow). Internal hardware includes a Qualcomm Snapdragon 630 processor with 3GB RAM and 32GB internal storage. Those who need more room for media and files can add a microSD card up to 2TB. Both the rear camera and front-facing camera are 16-megapixel shooters with f/2.0 aperture. The backside has Phase Detection Auto Focus while the front has a fixed focus. Like its flagship counterpart, the U11 life features the Edge Sense technology to trigger functions like Google Assistant or Amazon Alexa. Other goodies that made the leap from the standard U11 include HTC USonic with Active Noise Cancellation, and HDR Boost. The HTC U11 life runs on Android 7.1 out of the box, but HTC promises an update to Android 8.0 Oreo by the end of November. 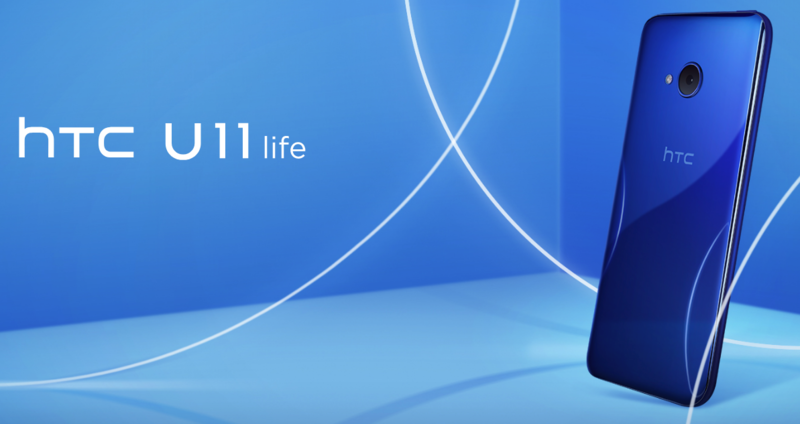 The HTC U11 life is now available directly from HTC.com for $350 where it’s offered in Sapphire Blue. Starting from November 3, T-Mobile will also carry the phone with the same price.